On May 11, 1858, Minnesota became the 32nd state admitted into the Union. 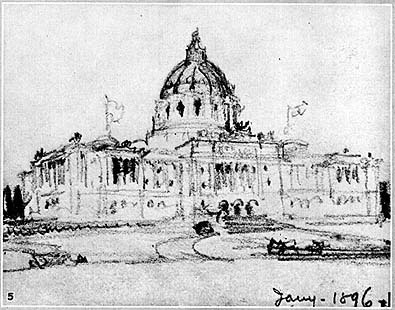 Minnesota's application for statehood was submitted to President James Buchanan in January, but became entangled with the controversial issue of Kansas statehood, delaying it for several months until it was finally approved by Congress. Known as the "Land of 10,000 Lakes," or "Star of the North," Minnesota is the northern terminus of the Mississippi River's traffic and the westernmost point of an inland waterway which extends through the Great Lakes and, with the St. Lawrence Seaway, to the Atlantic Ocean. Minnesota is a state in the Midwestern region of the United States. The twelfth largest state by area in the U.S., it is the twenty-first most populous, with just over five million residents. 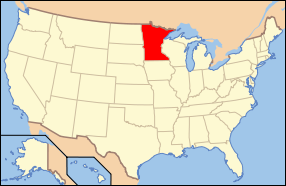 Minnesota was carved out of the eastern half of the Minnesota Territory and admitted to the Union as the thirty-second state on May 11, 1858. Known as the "Land of 10,000 Lakes", the state's name comes from a Dakota word for "sky-tinted water". Those waters, together with forests, parks, and wilderness areas, offer residents and tourists a variety of outdoor recreational opportunities.